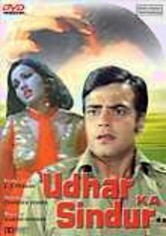 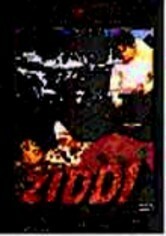 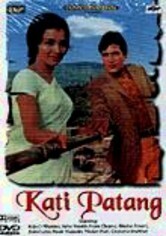 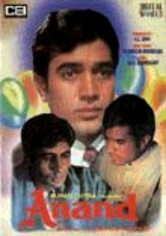 The directorial debut of popular actor Deven Varma, this romantic musical stars Asha Parekh as Seema, a young orphan girl who's raised as a boy by a widower. 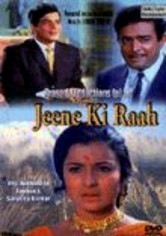 Brought up in the beautiful but wild jungle, Seema learns the value of self-reliance, a lesson that will prove useful as she navigates life's path. 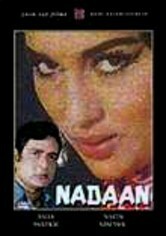 Nirupa Roy and Navin Nischol co-star in this enchanting tale that features the hit songs "Bol Nadaan Dil" and "Jeevan Bhar Dhoonda Jisko."